Sciots Foundation is devoted to making a difference in the lives of those affected by the family of autism with a specific emphasis on children. The Foundation is particularly dedicated to the idea of seeing that individuals and families living with autism are able to experience improvements in their quality of life. By supporting various research studies that play a vital role in improving awareness, understanding, prevention, care and treatment of neurodevelopmental disorders. Our collaboration with the MIND Institute of U.C. Davis is committed to finding treatment for Autism Spectrum Disorder (ASD) Attention Deficit Hyperactive Disorder (ADHD) Down syndrome Fragile X syndrome and 22q11.2 deletion syndrome. 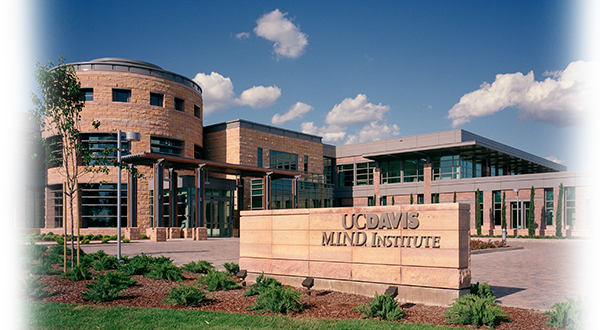 In 1998, families of children with autism helped found the UC Davis MIND Institute (Medical Investigation of Neurodevelopmental Disorders). They envisioned experts from every discipline related to early brain development working together toward one goal; finding and developing treatments for individuals with neurodevelopmental disabilities. Today, the MIND Institute brings together members of the community including families, educators, physicians, psychologists, and scientists. They are collaborating to further understand causes, development and best treatments for Autism Spectrum Disorders (ASD), Fragile X Syndrome, Down syndrome, Attention Deficit Hyperactivity Disorder (ADHD), 22q11.2 Deletion Syndrome, and other neurodevelopmental disorders.